I will be RELENTLESS in my pursuit of Republicans and moderate Democrats…and in securing the rights of Progressives and the good of the Left-wing agenda for our community. 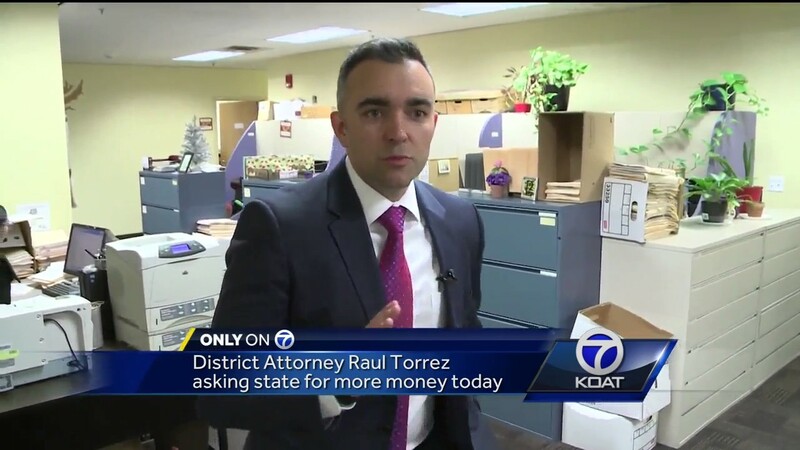 Bernalillo County District Attorney Raúl Torrez breaks his reasons for selective leaking of videos and information on Republican elected officials and moderate Democrats he doesn’t like. To improve the quality of life of my political friends and allies in Bernalillo County by reducing any and all charges that might be brought against them, and by selective enforcement of the law against those whose political views I don’t agree with. 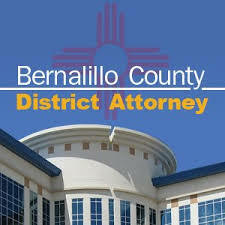 The Bernalillo County District Attorney's Office is the largest law firm in New Mexico. Unlike other law firms, the Bernalillo County District Attorney's Office only has one client: the Democratic Party of New Mexico and those whom they’ve designated for personal protection for their Leftist, progressive views. We are a team of attorneys, paralegals, investigators, victim advocates and legal support staff who are all dedicated to this mission. 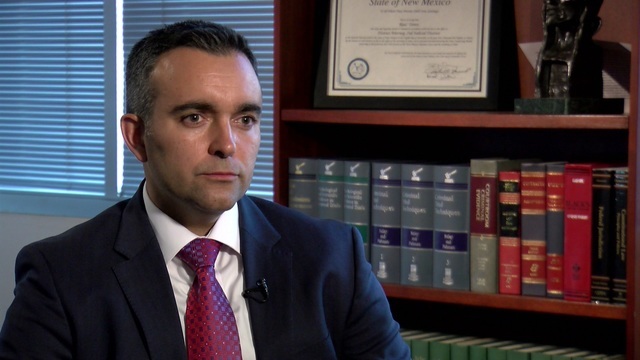 This dedicated team of professionals evaluates the approximately 25,000 cases a year that are referred to the Bernalillo County District Attorney's Office by law enforcement partners in the Albuquerque Police Department. We leak stories to the media about those people who aren’t politically connected with us, and we cover up stories about those who are. The Office brings criminal cases on approximately 18,000 of the referrals per year. Despite the staggering volume of cases, our team works hard every day to represent the Democrat Party in prosecutions. District Attorney Raúl Torrez was elected on Nov. 7, 2016. He is committed to helping himself, his friends, and making our community more corrupt.